First, Siri was hacked by the folks at Applidium, who figured out the format it uses to communicate with Apple’s servers. Then, jailbreak iPhone developer Pete Lamonica developed SiriProxy, a proxy server that poses as Apple’s Siri server and intercepts its communications. Using it, developers can create plugins to control virtually any network-connected device in the world through Siri. The first example was demonstrated by Lamonica himself, who programmed Siri to effortlessly control his house’s thermostat. Then, developer Brandon Fiquett used SiriProxy to hook the virtual assistant up to his car, so Siri could lock or unlock it, turn on the alarm or even start it. Now, we have several more examples of developers having created plugins that allow Siri to control everything from the stuff you watch on your TV to the lights and curtains in your room. Check out the videos below and marvel at the possibilities of Apple’s AI-powered assistant (which, we have to remind you, is currently only in beta). Plex is a free media centre application that allows you to organise your entire collection of movies, music, TV shows and videos from online sources into one neat library, which is then accessible through apps for various set-top boxes and connected TVs, mobile devices and computers. With the largest display in the house conquered, it was now the computer’s turn. 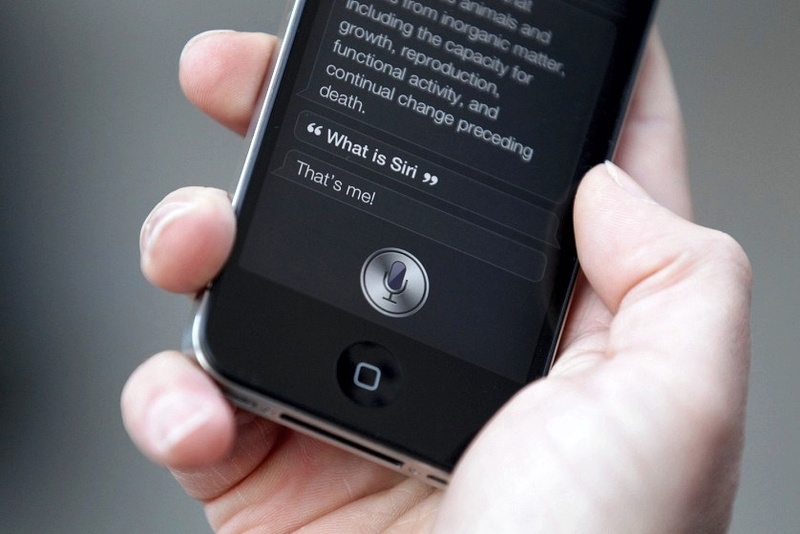 According to iDownloadBlog, Ian McDowell configured Siri to interact with apps on his computer and send a text message to contacts using Google Voice. We are a little underwhelmed by the robotic commands, but that’s just the way the developer chose to program it, and can easily be switched out for more natural, Siri-like sentences in future. What’s amazing is just how well the whole setup works. It’s not too far-fetched to dream that we’ll all eventually be controlling our computers this way. This last one (for today) is straight out of a science fiction movie! In the video below, the developer—who goes by the handle ‘phildman14’ on YouTube—demonstrates how Siri can be used to close the curtains, turn on the fan and turn off the lights in his room. Just hit Play, won’t you? Amazed yet? Imagine the possibilities, if only Apple were to officially open this technology up to third-party developers. Right now, they are all using a hacked server and cannot really distribute their modifications to the public, but if Apple gives them the nod, a Jarvis-like Siri may become a reality yet.